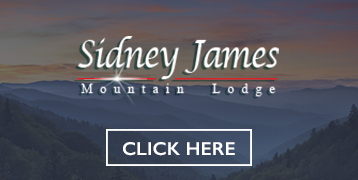 There are numerous hotels in Pigeon Forge, TN to choose with a wide range of prices, but fortunately many of them offer coupons, discounts, deals, or specials. 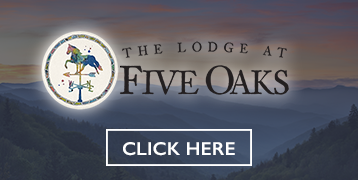 There are lots of ways to save money on Pigeon Forge hotels and we’ve compiled a list of the best ways to do so just like we did on our popular Pigeon Forge cabin rental deals page. Below, we show you where to book discounted reservations for hotels, where to find printable hotel coupons, how to find hotel specials, discover cheap hotels, and more! If you plan on booking a hotel in Pigeon Forge, then this is your ultimate guide to the best deals! 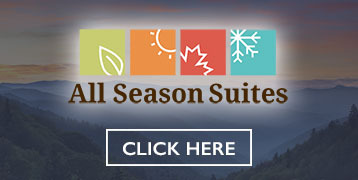 Many Pigeon Forge hotels offer specials and coupons directly on their website. Below are some examples of hotels along with links directly to their special offers and discount pages. 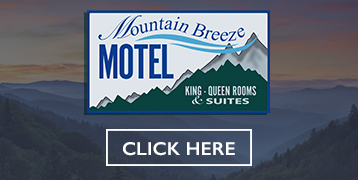 If you’d rather not look up each individual hotel for special deals or call around to get rates, the link below is for a website that features numerous hotels in Pigeon Forge and provides the guaranteed lowest rate available for each when reserving online with their website. 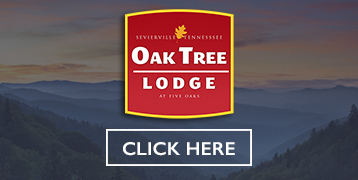 There are numerous discounted rates for hotels including Fairfield Inn & Suites, Days Inn, Comfort Inn, Holiday Inn, Econo Lodge, Oak Tree Lodge, Ramada, Hotel Pigeon Forge, and more! 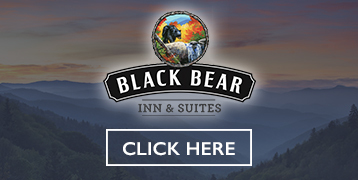 The websites below offer printable hotel coupons for numerous places to stay in Pigeon Forge, TN. Simply click the links below to be sent to the pages on each site where you can print off coupons for hotels and other lodging options. 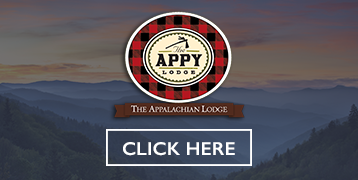 The Smoky Mountain Navigator is a vacation guide and free Pigeon Forge coupon book that can be ordered and directly sent to you and it also has a page that features all sorts of printable coupons for hotels. At the time of this writing there are discounts for popular places to stay such as The Inn at Christmas Place, Fairfield Inn and Suites, Oak Tree Lodge, Bearskin Lodge and more! 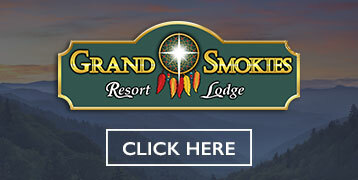 Definitely check out the Smoky Mountain Navigator for some great printable hotel coupons. 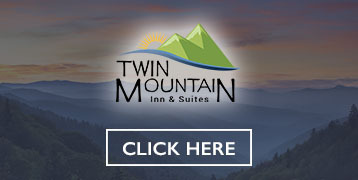 PigeonForge.com has a handful of coupons for Pigeon Forge hotels and other places to stay. 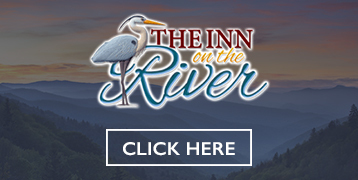 They have a long, unorganized list, but it’s worth a look to see if you can find good coupons or Pigeon Forge hotel deals. 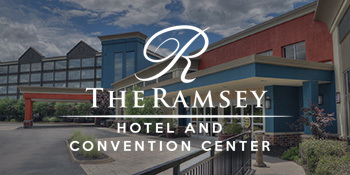 If you cannot find a coupon for a specific hotel in Pigeon Forge, try contacting that hotel and simply ask what offers are currently available or if there happens to be any coupons or discounts. Most people that answer the phones and work the desks are hard-working people just like you and understand the need to save money whenever possible and will often help you however they can. So give it a whirl and see what discounted rates you can get! Also, if you arrive in Pigeon Forge, TN without reserving a hotel room ahead of time, be sure to check the brochure racks at restaurants, attractions, and shows. 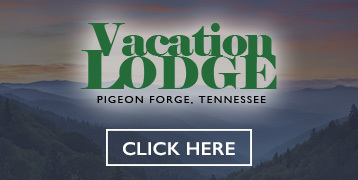 There are typically local magazines and guides that feature coupons for hotels in Pigeon Forge, Tennessee. Be sure to check out our guide of Pigeon Forge hotels with indoor pools to see if any of these coupons are for hotels with an indoor pool. 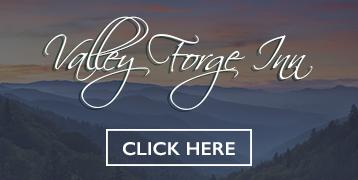 Finally, be sure to check out our ultimate guide of coupons for Pigeon Forge to find numerous ways to save money on Pigeon Forge restaurants, attractions, shows, and more!